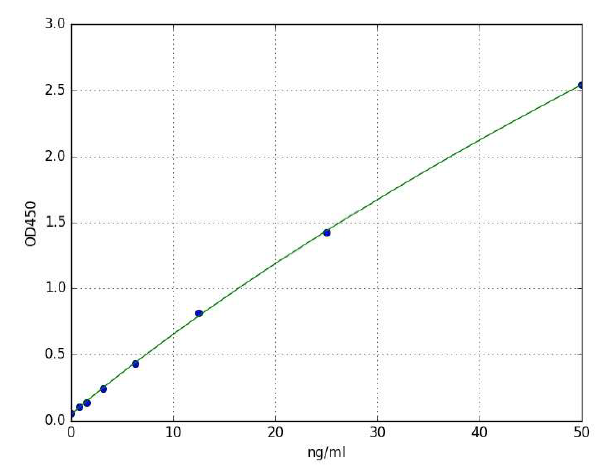 Glucokinase (Human) ELISA Kit | E4597 | BioVision, Inc.
• Application- quantitative measurement of glucokinase in human serum, plasma, tissue homogenates and other biological fluids. This ELISA kit is used for quantitative measurement of glucokinase in human serum, plasma, tissue homogenates and other biological fluids. 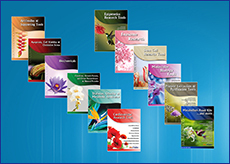 • Easy, convenient and time-saving method to measure the level of glucokinase in serum, plasma, tissue homogenates, culture supernatants and other biological fluids. • Assay Precision: Intra-Assay: CV < 8%; Inter-Assay: CV < 10% No significant cross-reactivity or interference was observed. Glucokinase (GCK) is expressed in specific types of tissues: liver, pancreas, small intestine and brain. Glucokinase functions as a glucose sensor, triggering shifts in carbohydrate metabolism or cell function in response to the levels of glucose in blood, such as nutritional and hormonal molecular pathways. Unlike other Hexokinases, Glucokinase has a relatively low affinity for glucose and it is not inhibited by physiological concentrations of glucose 6-phosphate. Mutations in the gene encoding GCK can cause both hyperglycemia and hypoglycemia. Due to the major role of Glucokinase in controlling blood glucose homeostasis, Glucokinase is currently considered as a strong candidate target for the treatment of Hyperglycemia, a condition encountered in Type 2 Diabetic patients. 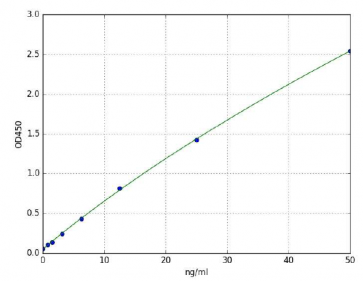 BioVision’s Glucokinase ELISA kit is a sandwich ELISA assay for the quantitative measurement of Glucokinase in Human serum, plasma and cell culture supernatants. The density of color is proportional to the amount of Glucokinase captured from the samples.